for they have opened the mouth of the wicked and the mouth of deceit against me. Set a wicked man over him. When he is judged, let him come out guilty. Let his days be few. Let his children be wandering beggars. Let the creditor seize all that he has. Let strangers plunder the fruit of his labor. Let his posterity be cut off. Let the iniquity of his fathers be remembered by Yahweh. Yes, he loved cursing, and it came to him. He clothed himself also with cursing as with his garment. Before I start talking about this, I want to remind you what this isn't talking about. This is not about generational curses as I have commented on numerous times before. God does not punish children for fathers or fathers for children. When adult children of a wicked man suffer, it is for their own willingness to follow the ways of their father, although some suffering is caused by a bad father, as we all know in our culture. That being said, this song is a very serious curse. Those who choose to persecute Christians are under this curse unless they, themselves, become a Christian. My thoughts go to a very famous man who wrote a large portion of the New Testament. Paul persecuted Christians and thought he was doing a service for God. He would have been under this curse, but instead, became a Christian and did all he could to help Christians. He was then one of the most persecuted Christians that has ever lived, as is recorded in 2 Corinthians 11:16-33. Those who persecute Christians should be very afraid. 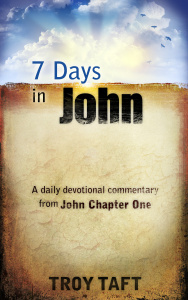 The Christian will get a huge reward in Heaven, and the persecutor reserves a dark place in hell. I like how David, when he was being persecuted, said: "but I am in prayer." He said this in the context of the fact that his enemies were hating him in return for his love. This is probably the most horrible evil the world knows. You and I have been persecutors too. Jesus was persecuted by us when we didn't give Him love in return for His. As Christians, God has solved the problem forever when Jesus became a curse for us, but before we were Christians we were under the curse too. Our hope is that everyone who persecutes Christians today will come to know Jesus, but if they don't, they have much to fear. 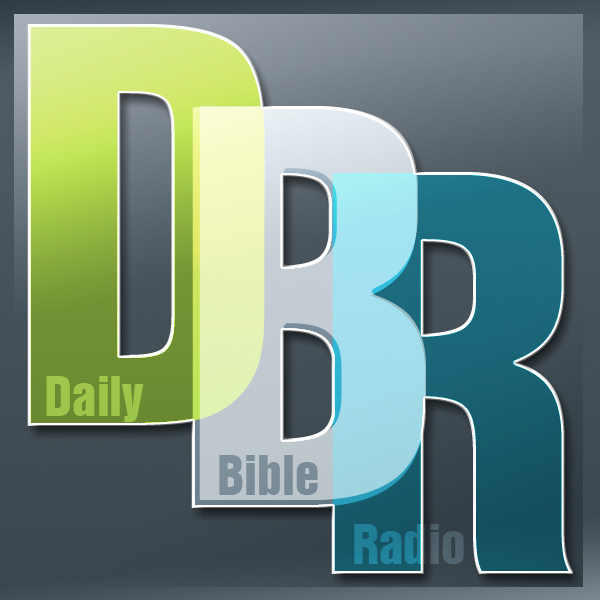 Daily Bible Radio is a free daily Bible study devotional podcast. We are working our way through the whole Bible. It's been broadcast everyday since 2011. You get a short reading from the Bible and then some commentary by Troy Taft. These podcasts are only about 5 minutes long but we slowly and steadily work our way through every verse. That's something special about this podcast. No verses are skipped so you are hearing what the Bible actually says. Little by little we are making our way through the Bible. 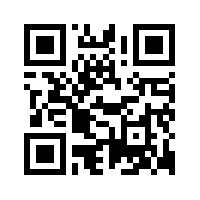 This podcast is free without any obligation, but if you want support this effort you can pay for a subscription. Just use the "Pay for a Subscription" button on the left.